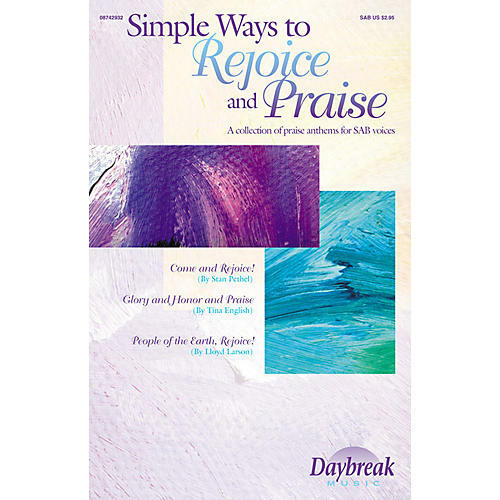 Three upbeat praise anthems in three-part voicing are included in this mini collection: People of the Earth, Rejoice! , Glory and Honor and Praise, and Come and Rejoice. These are great slim Sunday solutions whether during the busy Christmas season or summer.